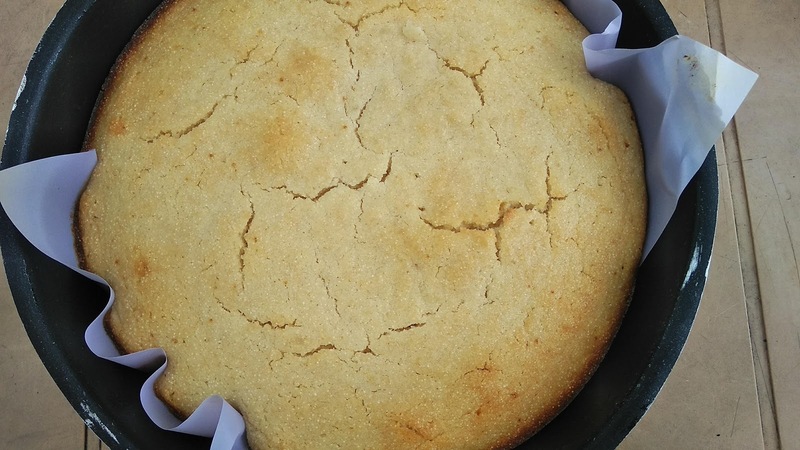 Coconut suji cake is a very healthy and easy to make. This is an absolute treat for coconut lovers. I like to pack this in kids school lunch box, you can serve with hot glass of milk. 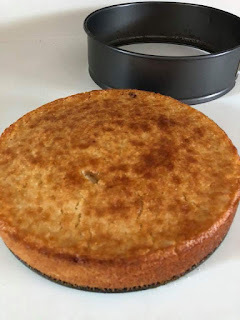 I recommend to use oil than butter as it will keep the cake moist and soft. Make sure to set the batter aside for minimum 20 minutes so that suji can swell. Frosting is optional I did it on kids demand and garnished with pistachios and coconut powder. 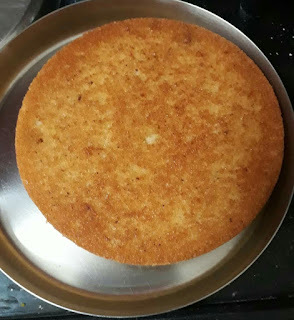 Do try this healthy cake and share your valuable feedback in comments section. 1. Mix together suji, flour, cardamom, coconut. 2. 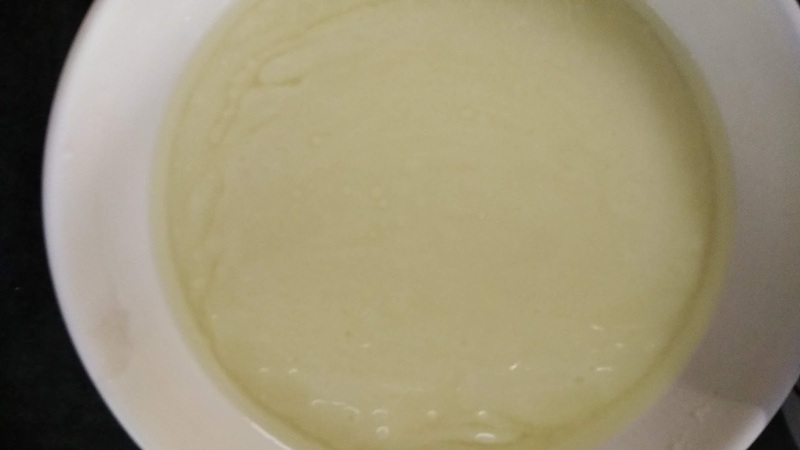 In a bowl, whisk curd and keep aside. 3. 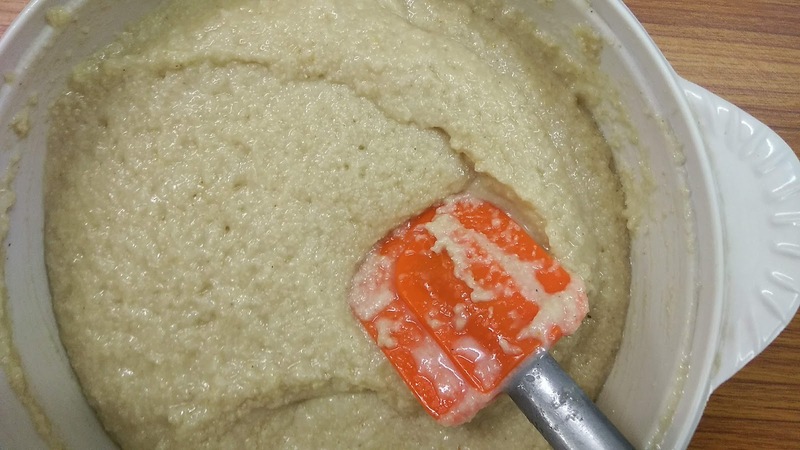 In other bowl, beat together sugar and oil. 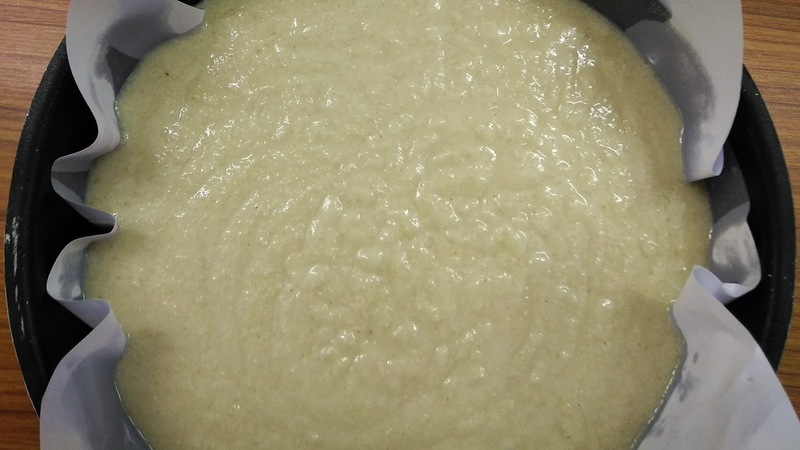 Add whisked curd and mix well. 4. 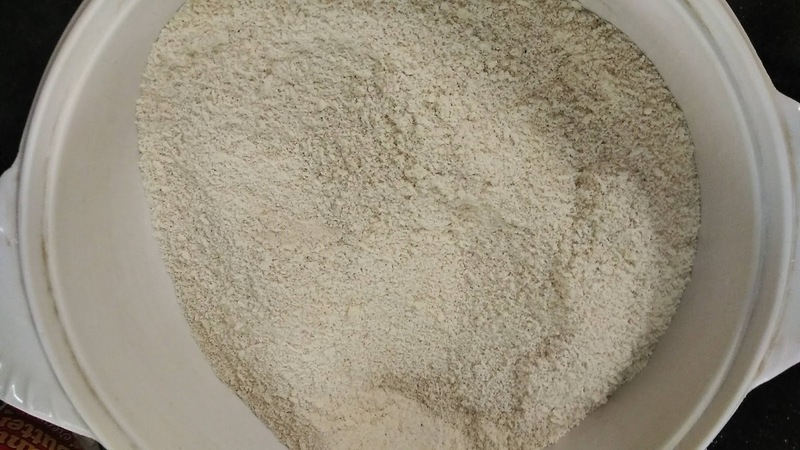 Add flour mix. Fold. 5. Add milk. Keep batter aside for 20-30 minutes. 6. 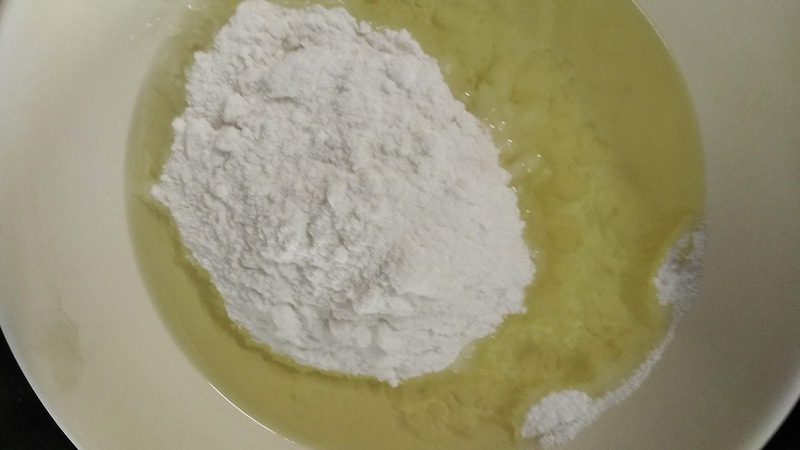 Just before pouring batter in cake tin add baking powder. Mix well. Take a taste test, if your find sugar less add 1-2 tbsp more. 7. Bake at 190-200°C for 30-35 minutes or till skewer comes out to be clean. Mine was done in 35 minutes, so check after 30 minutes. 8. Let it cool down completely. 9. 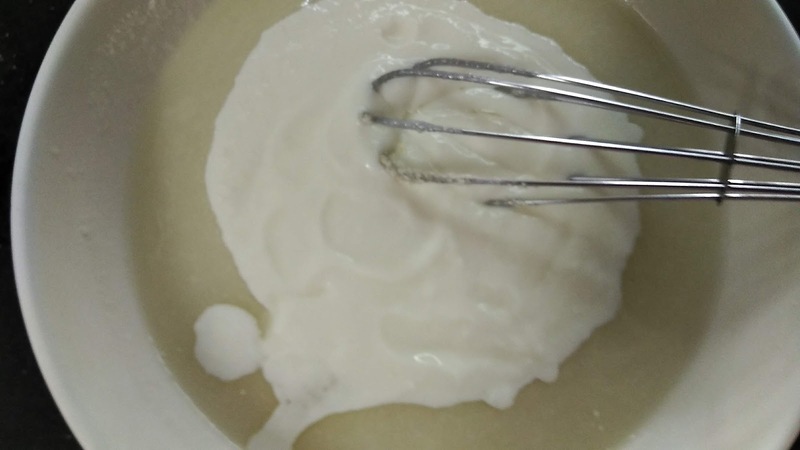 For frosting, whip cream till soft peaks are formed. Spread a layer on top, garnish with almonds and pistachios. 10. Frosting is completely optional. You can serve without that also it tastes really good. 1. Mix together suji, coconut, flour. Keep aside. 2. 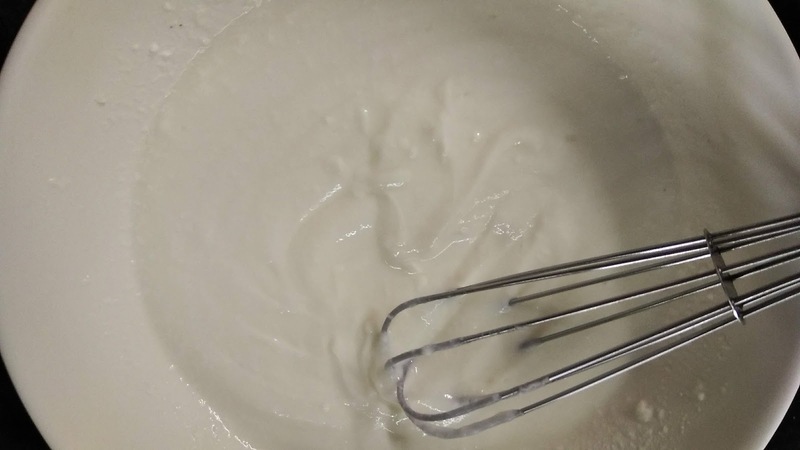 Whisk curd till smooth, keep aside. 3. Beat together oil and sugar. 6. 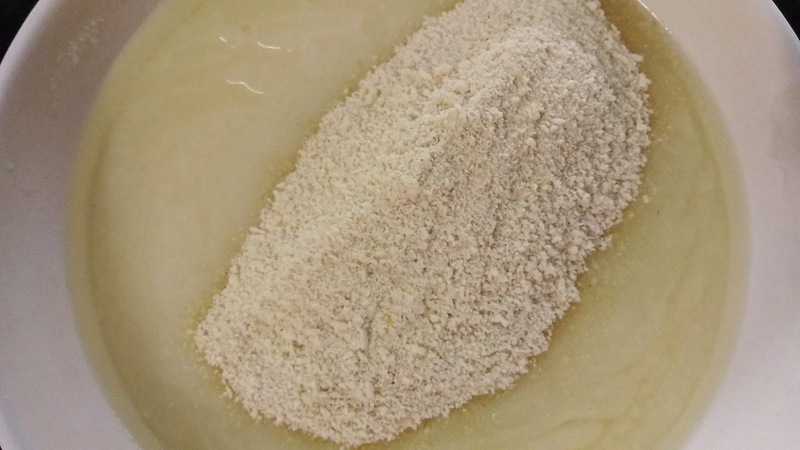 Add in flour mix. 9. Mix. 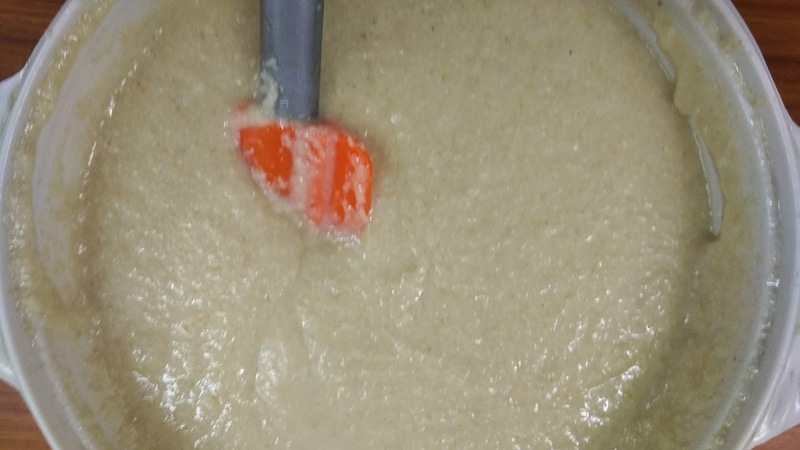 Keep the batter aside for 20-30 minutes. Just before pouring in cake tin add baking powder and mix well. 10. Pour in greased or lined cake tin. 11. Bake at 190°C for 35-40 minutes. 13. Slice and pack in kids school lunch box. 14. 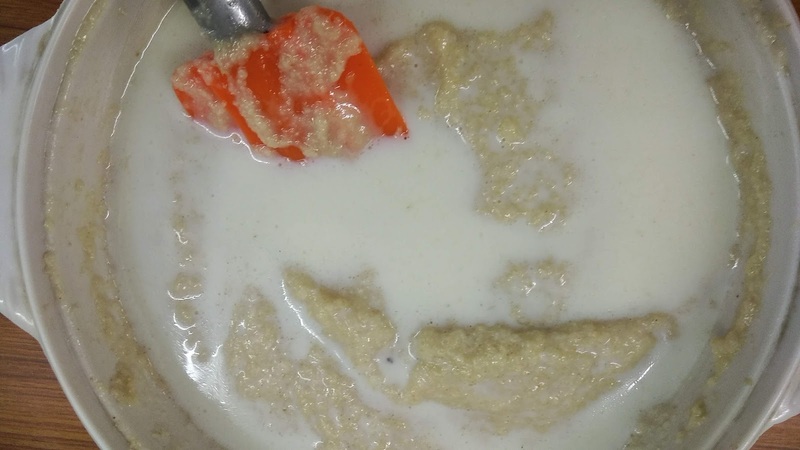 Or frost with heavy cream and garnish with pista, almonds and coconut powder. 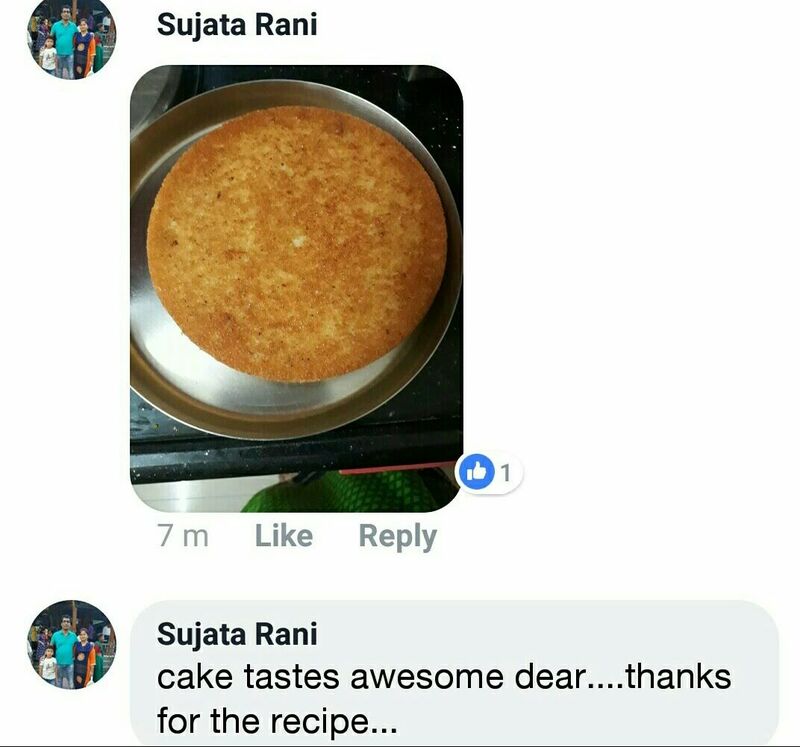 Cake tried by Nidhi Kumar and her valuable feedback. Sujata Rani too tried and shared her valuable feedback.